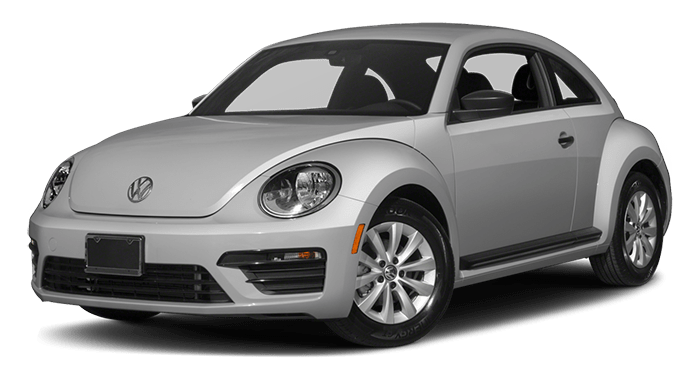 *Starting MSRP of $20,220 for a 2018 Volkswagen Beetle 2.0L TSI® with 6-speed manual transmission. Prices exclude transportation, taxes, title, other options and dealer charges. Dealer sets actual price.